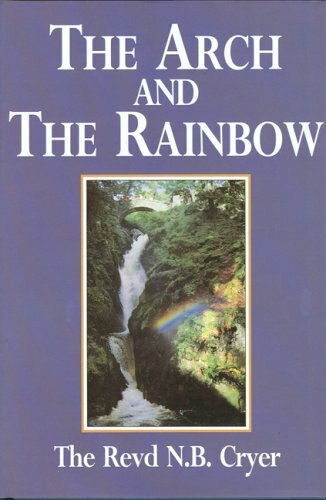 The Arch and The Rainbow has been written for as wide a range of readers as possible. If you are someone who has perhaps only heard about the Mark and Royal Arch Mariner Degrees, and would like to learn more about them before you join, then this book will tell you all you need to know. If you have been a member of one or both of these Orders for some time but have not been able to find something that will explain the background to their ceremonies, and how they come to be part of that Freemasonry to which you will belong, then this too will answer your questions. If you are a Preceptor, a Past Master or a Past Commander and you know that you ought to be able to answer your questions that others may ask you, in both regular and rehearsal evening, then this book has you in mind. Whether it is why we do, or no longer do, this or that part of our ritual then the answer will be here for you to find.